A born empath, Ashley has made a career out of empowering people and helping her clients create their dream reality from the inside out. Using her gift as a truth see-er, Ashley is able to locate the root cause of undesirable blocks, toxic patterns, and unconscious limits and thus release them through her work while also building the new resources necessary to create sustainable success. Through the practice of Psychoneurology, Ashley also teaches and trains the unconscious and conscious minds how to live in joy and operate in harmony at their optimal best. Ashley’s very special system of tending to the spirit while also the conscious and unconscious minds, create a wholeness approach to wellness and joyful living. 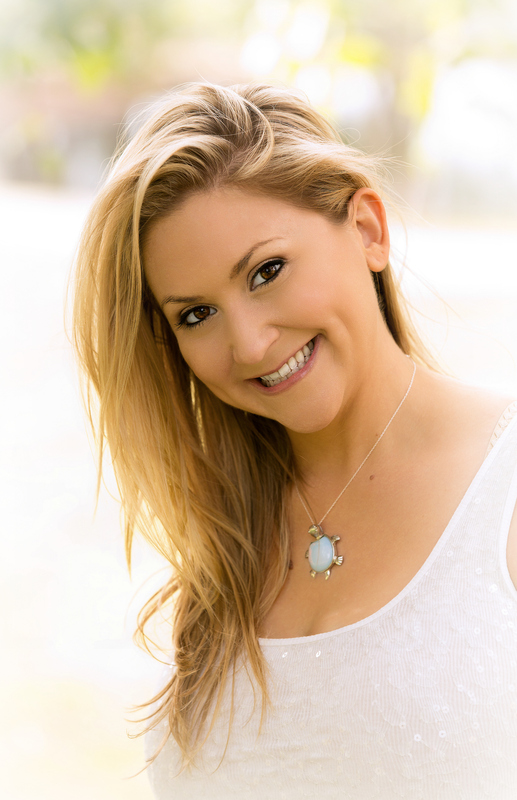 In addition to Ashley’s transformation wisdom, Ashley has mastered the art of co-creation and continues to help her clients empower themselves not only mentally, emotionally, and spiritually, but also in the physical world through abundance & prosperity. Ashley is blessed to have been an honorary student of Psychoneurology in the Doctoral program at Beurin University. She uses many of the principles, practices, and protocols of Psychoneurology, helping her clients obtain joyful, peaceful, and fulfilled lives and move into a state of optimal internal wellness. Psychoneurology teaches the art of thriving and gives a fool proof way of letting go of all the perceived barriers, blocks, labels, and pathologies our society puts on us and we put on ourselves. Through Ashley’s practice of Psychoneurology, she teaches her clients how to be the co-creators of their own lives while in a state of thriving. Ashley is equipped with an arsenal to eradicate emotional suffering from stubborn depression, anxiety, panic attacks, traumas, and beyond. Ashley has been gifted a strong intuitive and perceptive sense, and ability to use these gifts in order to help people overcome suffering. In a quest to understand these gifts, Ashley studied extensively in the new age community while attaining many high achievements and world wide recognition. However Ashley ultimately chose to walk the path of Christ in order to use her God given gifts in the purest, most pure, and transformational way. Ashley recognizes that religion has hurt many people and advocates for a personal relationship with God, and it’s a passion of hers to share the pure Love and power of God in a way that feels incredible, whole, and like coming home without judgement and fear. Please note- you can be of any religious/spiritual beliefs to work with Ashley. All are welcome, and everyone is loved. Ashley respects everyone’s free will. Ashley admits that she geeks out on everything personal development and spirituality empowering others to let go of their victim mentality once and for all, and learn how to effectively create the life they desire from the inside out. In addition to her work and passion for transformation, healing & success, Ashley is an avid equestrian, with years of experience as a professional Rider, Trainer, Coach, and Clinician, with a passion and talent for Grand Prix Dressage. Ashley’s overall reverence for life and commitment to enhancing the quality and overall well-being of all living things is evident in her work with people (as well as with animals! ).